Rabat - You can now call him “American Montana.” Karim Kharbouch, better known as French Montana, has acquired American citizenship after living in the United States for over 20 years. He now has the same rights as any citizen of the United States. 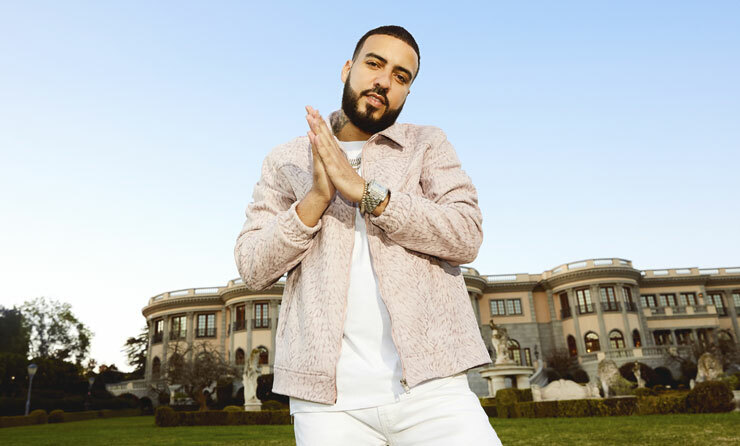 Rabat – You can now call him “American Montana.” Karim Kharbouch, better known as French Montana, has acquired American citizenship after living in the United States for over 20 years. He now has the same rights as any citizen of the United States. It took me so many years to become a U.S. Citizen. I understand it is a great privilege & one I will use to continue fighting for immigrants & their families. It is OUR duty to keep families together and make sure that the American dream is within reach by all who come to this country seeking a better [email protected] #WeAreTheDream Thank you for sharing @Mic!!! 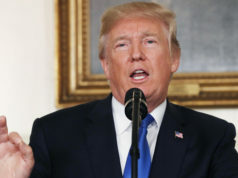 The 33-year-old artist began his application for U.S. citizenship – which would offer him the right to permanently live, work and access various social benefits – back in February of 2017. Born in Morocco, Kharbouch spent the first 13 years of his life in Casablanca before immigrating to the U.S. with his family. He spent most of his teenage years in the Bronx, New York. Although he is undeniably happy to have received U.S. citizenship, Kharbouch never forgot where he came from. Kharbouch continues giving back to the Moroccan community, and has worked with the PanAfrican Movement and CARE Morocco in his hometown of Casablanca. These organizations seek to provide the children of Casablanca with full access to a quality education and healthcare. French Montana will be busy this summer, and his plans include touring in Morocco. 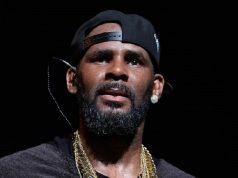 The “Famous” singer will perform at the 17th Mawazine Rhythms of the World Festival. 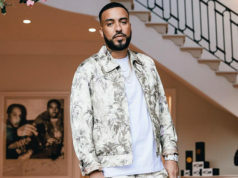 Performing as French Montana, he will bring a Moroccan touch to the festival’s international music stage in OLM Souissi.